The tragedy of the Grenfell Tower fire in West London this week has certainly underlined the importance of health and safety - be it in business or in our homes. At least 30 people are confirmed dead, after the blaze which is believed to have started on the 4th floor, ripped through the 24 storey building in the early hours of Wednesday morning. Grenfell Tower is home to around 500 residents. As anger rises, locals of Grenfell Tower are starting to demand answers and one question that seems to be on everybody's mind - Could this tragedy have been avioded had tougher fire safety measures been in place when the tower was refurbished last year? It goes without saying that when it comes to health and safety in business, ensuring the wellbeing of employees should be a top priority for all employers. Afterall, the consequences of getting it wrong are just all too devastating. Of course, there are health and safety regulations in place that all businesses need to adhere to, but some follow it better than others. Hire a health and safety officer to inspect your work building - A full inspection is important but don't try to do this on your own. 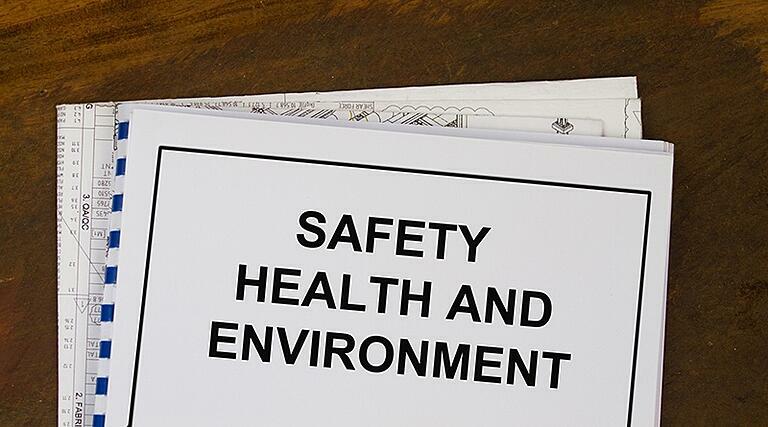 A registered health and safety officer will be better qualified to detect any potential hazards or risks with the structure and layout of the building. 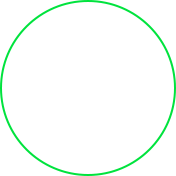 If any risks or hazards are identified, you are then in a position to start the process of rectifying them. Create an emergency action plan - This will help to control and eliminate any potential hazards in the workplace by informing your employees of the steps you are taking to improve health and safety at work. Keep first aid kits in a communal and easily accessible area and ensure your employees are fully aware of your fire drill procedure. Maintain records and keep a Health and Safety log book - By keeping records of any first aid treatment administered, as well the dates inspections took place and the outcome of those inspections, you will be in a better position to identify trends in any potential unsafe work conditions or procedures. Hold regular meetings with your employees - This will give them the opportunity to voice their opinion or raise any concerns they may have. 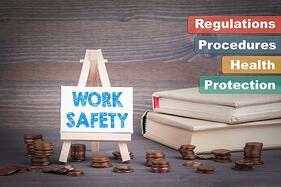 Offer Health and Safety training to your staff - Training should be at the core of your Helath and Safety initiative and should be compulsory for all employees, especially if there is a risk of potential injury associated with a particular job. The training should include any hazards and risks they may be likely to face in their work environment, as well as implementing emergency procedures and providing a full explanation of all the measures that your company has in place to eliminate potential hazards. If you feel that your business could benefit from online training on this subject, please visit our website and take a look at our range of Essential's courses to find out more information on Skillcast's Health and Safety modules.